PARAMUS, New Jersey (WABC) -- Police in New Jersey are asking for the public's help to identify a group of pickpockets targeting grocery store shoppers. 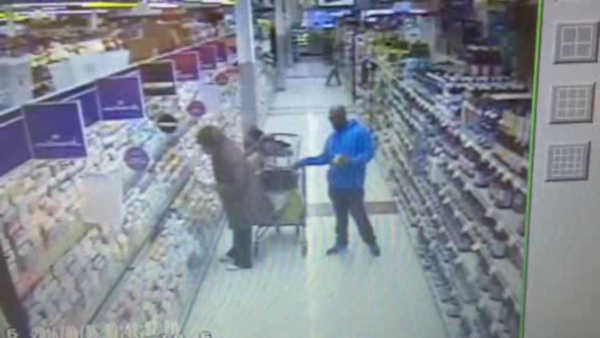 Surveillance shows a suspect in a blue coat attempting to steal a woman's purse at a supermarket in Paramus. The suspect was escorted out by security, but has not yet been identified. In another incident, a female suspect distracted the victim while a male suspect stole her purse.